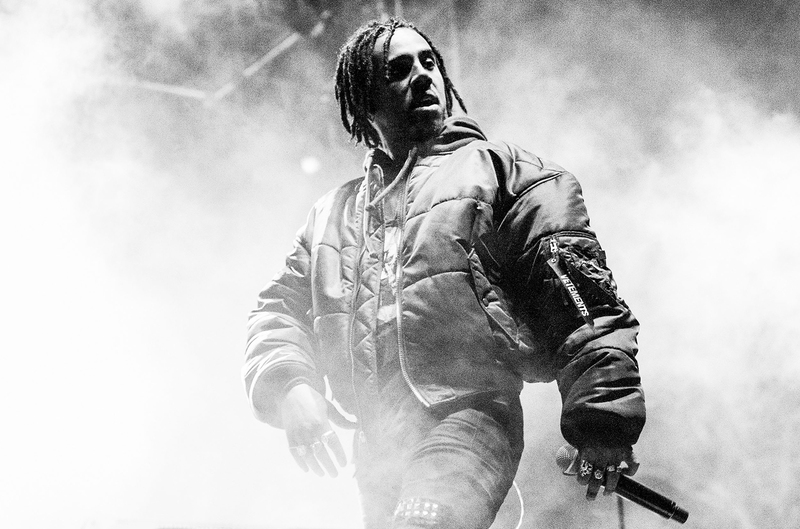 Last week Friday Vic Mensa came back with a new freestyle over Drake’s Scary Hours ‘Diplomatic Immunity’ beat. Vic slides in some clever references to 8 Mile, The Legend Of Zelda, and V For Vendetta on this one. There are some controversial too in true Vic style.